“DNAppunti coreografici” is a project aiming to provide support to young Italian choreographers and their artistic research. 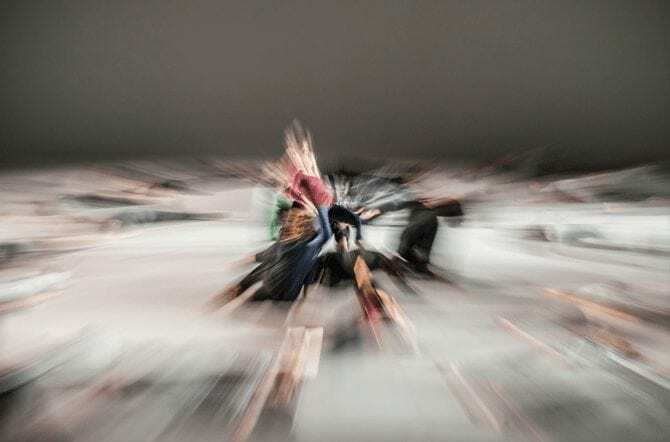 A young Italian choreographer will be selected and offered the chance to develop his or her own creative research, without being compelled to stage a show. Different kinds of support will be offered, including an artistic residency, economic assistance, and visibility. 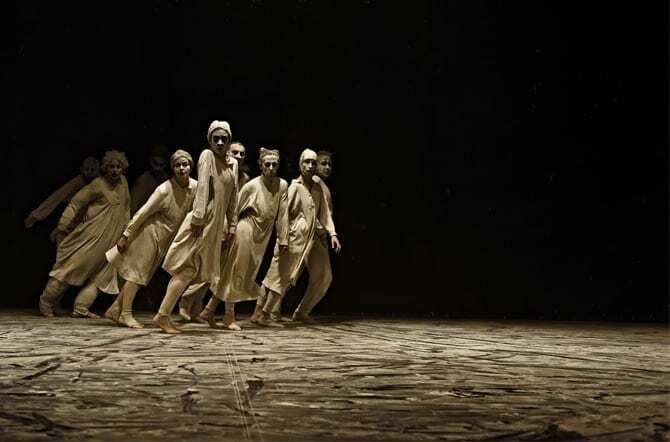 The project originated in 2013 from a network formed by Romaeuropa with CSC Centro per la Scena Contemporanea (Bassano del Grappa), and L’arboreto – Teatro Dimora di Mondaino. This year, three important partners have joined the network: Compagnia Virgilio Sieni/Centro di produzione sui linguaggi del corpo e della danza (Florence), Gender Bender (Bologna), and Uovo Festival (Milan). The partners will scout the most promising applicants, and they will share their selection on a virtual, open platform from February to May 2015: the six projects of the final selection will be disclosed in June 2015. Also in June, a panel of experts will be set up. On 21st October 2015, the jury will assign the award to the most promising project.